We caught up with Lyrebird's main treasure, Laura Button. She spilled the beans on everything from her biggest weakness to the one thing that never fails to make her laugh. What's your favourite movie? Splash. It really reminds me of mine and Solomon’s journey! What is your greatest strength?My ability to absorb and mimic the sounds around me. What is your greatest weakness?My weakness is my fear; being alone again. What makes you laugh out loud? Solomon makes me laugh more than anyone. What’s the best way to cheer you up? A walk in the woods. What do people like best about you? They tell me that I help transport them through my sounds, either to another place or a beloved memory. That is something that continues to astonish me, but I’m honoured that people consider my unusual way to be a gift. What’s your favourite way to spend a weekend? A weekend with Solomon; a night out in Dublin seeing a new band in a live gig. Solomon is always on the lookout for new music. A lazy morning in bed, followed by a trip to the mountains for foraging, and an evening spent cooking. On Sunday I like to visit my uncle in Goughane Barra. I’ve tried to convince him to come to Dublin with me but he won’t. Maybe we’ll start with Cork first. What do you care most about it the world? Freedom. Everybody having their own personal freedom. 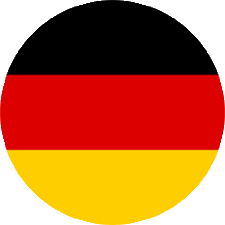 Where is your favourite travel destination? Apart from a short trip to Australia that passed by in the blink of an eye, Galway to Solomon’s family, and of course Dublin, I haven’t travelled very far since I left Goughane Barra, but my dream destination is to do the Machu Picchu trek in Peru. I read about it in a magazine whilst living in the cottage in Cork and have always wished to go there. I never thought it would be a reality until now. Now I think anywhere is possible! What do you like to do in your spare time? I love cooking. But first I love foraging. I thought it would be difficult to do in Dublin but I’m discovering some special places over time. Last weekend I found some wild garlic, nettles, dandelion, ground elder, alexander and elderberries. The elder was perfect for a pea soup I made, it added just about the right amount of minty taste. Anyway I need to stop prattling on about food – I always photograph what I find and write down my recipes as I play around in the kitchen so perhaps I should write a cook book. What do you notice first when you walk into a room? The sound. Always the sound. And the sound also reveals the mood, whether people are happy or sad, whether it’s uncomfortable or not. What do others notice about you when you walk into a room? I’ve absolutely no idea but since I took part in the TV talent show, pretty much everyone notices me when I walk into a room. Though that will probably fade over time. What are you especially proud of in your life? The relationship I had with my mother and grandmother. I will treasure our time forever and wonder if I will ever have such a precious connection to people again. What is your current state of mind? I feel at peace, though I’ve a lot to think about regarding my future. I spend my time between Cork and Dublin and I’m trying out so many different things in an effort to lay my roots somewhere. I feel like I’ve got a lot of catching up to do. Solomon tells me to calm down, that it will happen over time, but I’m eager to feel rooted, doing a job that I love. I think it may be down the cooking avenue and while I’ve been approached by a production company to do a cooking segment on a morning tv show, I’m not sure television is where I want to go again. The cookbook idea is more enticing because I’d like to encourage everyone to discover foraging. I think people have lost the connection with wild food, or where our food comes from. Foraging isn’t popular because foraged food isn’t sweet – people eat so much sugary foods, but I’d like to at least try to show people that foraged food can be used to make delicious meals, and it’s all around us. Which talent would you most like to have? Solomon has the gift to transport everyone when he plays the guitar, I would love to play an instrument. Some people say my sounds are my instrument, but perhaps Solomon’s mother can teach me the harp! What do you value most in friendships? Loyalty. Kindness. Honesty. Who are your heroes? My mother, my grandmother. Despite the decisions they made, they were strong women who put up with so much hardship and they loved me. When was the last time you cried? This morning. There was a newborn baby in her mothers’ arms beside us in the café and suddenly everybody was staring at me. Solomon told me I’d been mimicking her cry. The baby stopped crying though! Which is your favourite season and why? In the Foraging Calender, October will never let you down! Finally, if you could live anywhere in the world, where would it be? I’m still trying to figure that out. 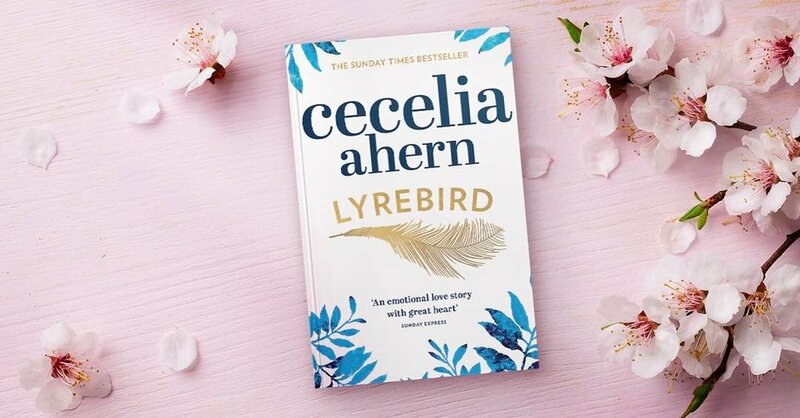 Lyrebird is Cecelia Ahern's 14th novel. Based on one of the most rare and intelligent creatures of the world, the Lyrebird, the storyline sees a documentary crew stumble upon a young girl with similar talents to at the Lyrebird - the unique ability to mimic and reproduce sounds. But what will the crew do with this precious discovery? Hide her away or share her talents with the world? Click here to find out more about the book and to read the full review of Lyrebird. Click here if you would like to purchase the book and listen to an audio excerpt. 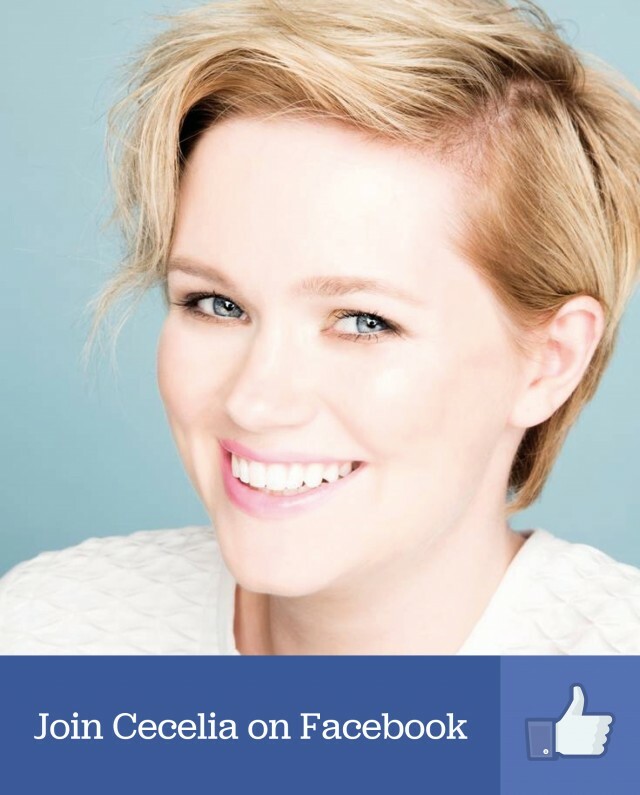 Follow Cecelia on Facebook for the latest news, behind the scenes content and special promotions. special announcements and book promotions straight to your inbox. Thank you! Check your inbox now for your Welcome Message from Cecelia. © 2019 Cecelia Ahern. Rights Reserved.